“Every Country and Every Organization in this world can be improved upon in order to raise the human, social, economic and sustainable development to all”. 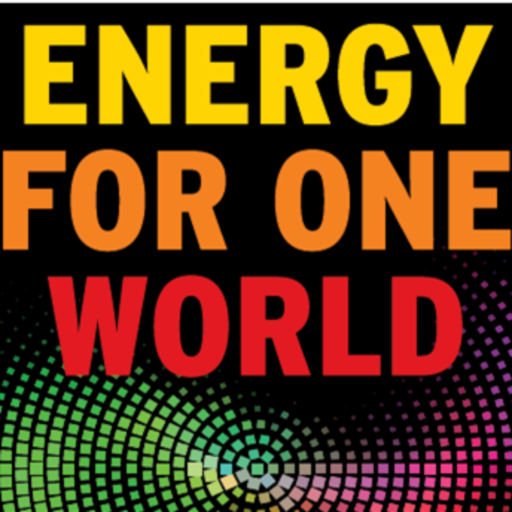 Energy For One World (EFOW) is a boutique consulting firm focused on organizing the delivery of Sustainable Energy Architectures and UN Sustainable Developments into Sustainable Societies. Our hybrid organization is focused on creating and developing outreach programs, consultancy and hands-on programs in, for and between markets and organisations. With a network of high-level professional relationships crossing the Globe, and with deep expertise in both the Energy Sector and the UN SDG’s – from Academia, Business and Government – the EFOW practice is uniquely positioned “to open some new doors”, to create “some new bridges of actions and understanding”, to build “cross- border, cross-sector collaborations and impact” and to help to foster “the tone of voice and the leadership values” that are relevant for the changes we may need, or seek. Since our inception in 2012, we’ve consistently build and produced new creative forms and formats for Executive Leadership Education, Outreach and Transformative Programs that genuinely are steered to nudge our mainstream corporate and government administrations towards the common goals we seek. Please see below some typical conversation material- from our hand. 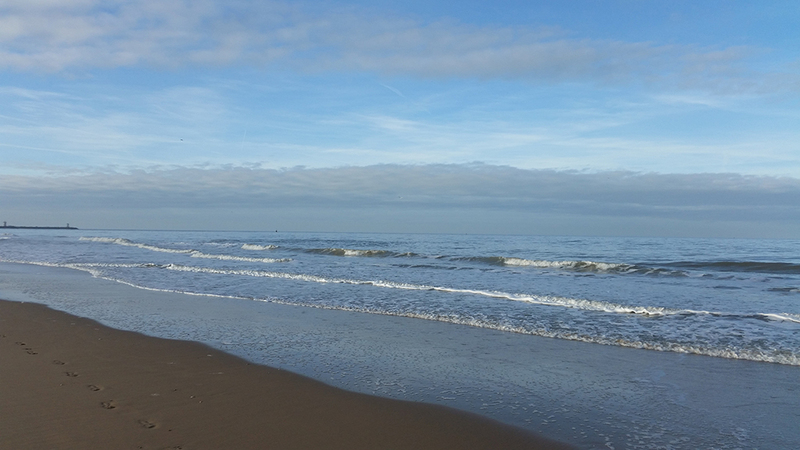 Best to experience and hear our fresh tone of voice – in open dialogues and workshops around. Energy For One World is also a consulting practice on the implementation and organisation of the UN Sustainable Development Goals. Our practice approach is mild: helping our customers to organize the system and organizational changes needed (transition, transformation) and integrate the Paris Agreement/ UN sustainable development agenda in the better energy architecture, transition, country -social and -economic developments. We understand that every Nation and every company has his own history, culture and natural needs for progression. 1. Senior Leaders responsible for making Energy Architecture and UN Sustainable Development change happen to scale. In governments, (energy) corporations, (energy) institutes or organizations. 2. Entrepreneurs, Corporate game-changers and future business leaders and influencers who look out to be part in the positive change – and want to be part of the solution- not the problem. 3. (Executive) Educators and Educational Institutes who want to improve the relevance and impact of their executive educational programs on the topics of Global Change, Energy Architecture, Climate Change and UN Sustainable Development- and our Leadership – and with the help of our practice programs know-how or skills. We thank you for your continued trust and support in our practice and working methods. 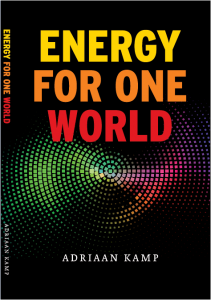 Energy For One World is a consulting boutique on Global Change, Energy Architecture UN Sustainable Developments.